The 2017 ‘Spotlight on France’ marks the first-ever official mission from France to CMW, and is long overdue. 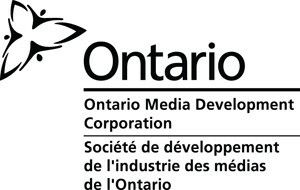 The Canadian Association for the Advancement of Music and the Arts (CAAMA), in association with Canadian Music Week, is facilitating access for Canadian artists and music companies to do business with music companies and market specialists from France. Technology is changing music consumption in France, yet 42M French still tune in to some 250 radio stations every day. More than half of France uses a cell phone, with 36.56M mobile phone users, and expected to reach to 55.6M (or 83%) by 2021. France has more blogs per inhabitant than any other country, which indicates potential opportunities to promote music through social blogs and platforms. The SPOTLIGHT ON FRANCE at CMW 2017 will provide a platform for Canadian artists to promote their music to buyers and industry from France, and is a unique opportunity for Canada’s Francophone community. Although French is the country’s official language, France hosts another 75 languages including 24 European languages – due in part, to its proximity to so many different European countries. 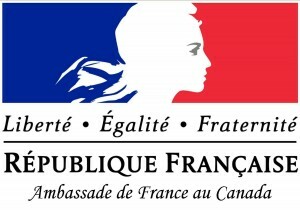 In April 2017 in Toronto, CMW will be hosting labels, booking agents, festival organizers, promoters, talent buyers and industry specialists from the entertainment sectors in order to open new trade routes for Canadians who are interested in furthering opportunities with these two key European markets as part of a Spotlight on France and Focus on Italy. CAAMA will provide a market intelligence report and trade support for Canadian artists and music companies to do business. The report will include an in-depth overview of the territories and we anticipate the report will serve as an invaluable resource in future preparations for the 2017 Spotlight and Focus activities.